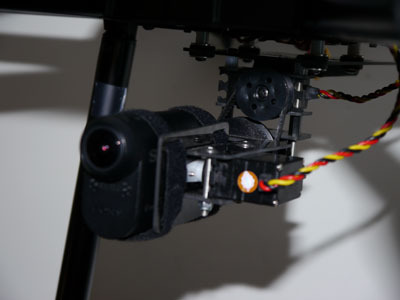 The PhantoMount Action Cam gimbal features a 2:1 belt drive reduction and double ball bearings on the roll axis for smoother travel and video quality. 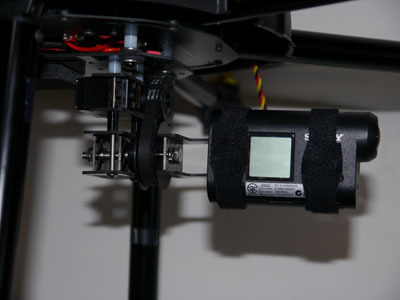 A direct servo drive on the tilt axis reduces the forward weight, and simplifies the overall operation of the gimbal. 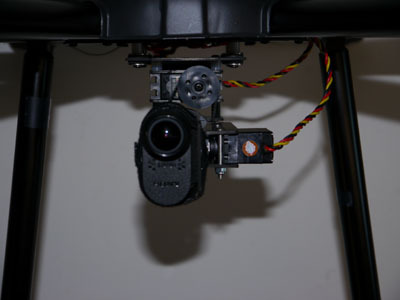 The PhantoMounts Action Cam gimbal will arrive fully assembled and tested. 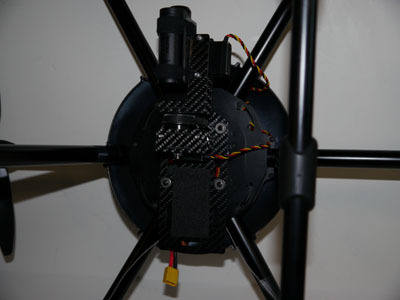 Installation onto your GAUI 540H is easy too. 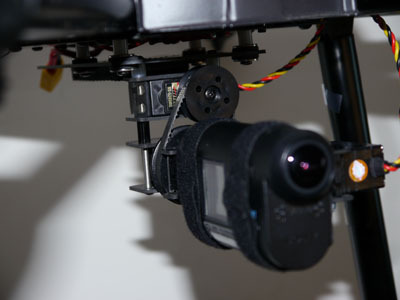 Connect to your flight controller, set up and tune the gimbal in the DJI Assistant Software then film where you fly!